Give gifts you'd want to receive. Holidays aren't just for giving, they're also for spoilling yourself and today I thought I'll do a review on some budget-friendly picks from CVS Pharmacy that are worth both - giving and receiving (orrr buying it for yourself). 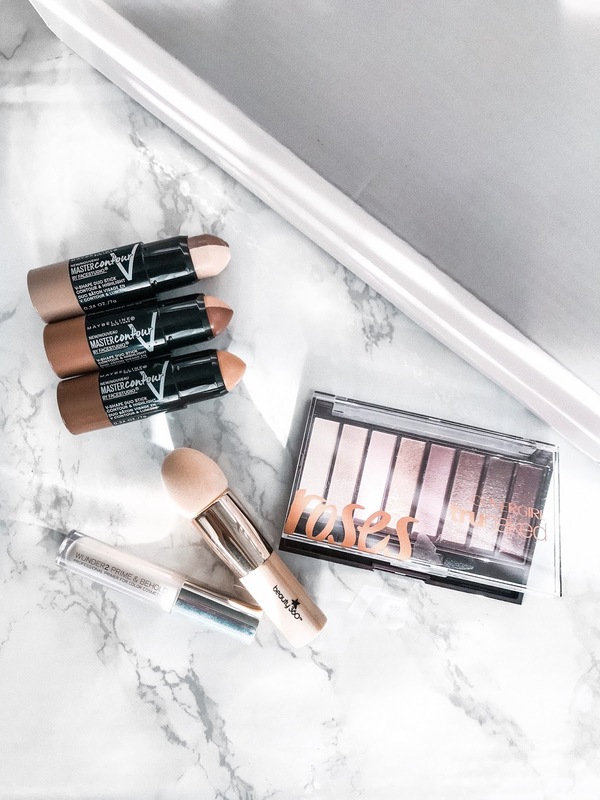 When it comes to makeup, quality is just as important as a price tag, especially when makeup only lasts for a few months! When I found out that CVS Pharmacy wanted to partner with me I literally jumped around like a little girl because I truly am there every few days, can you blame me? They always have deals and even though I go in for one item I always leave with a few others, whether it's makeup products or something else. This time around I shopped online as lots of items were 30% off, however I only purchase items online if I've tried them before. 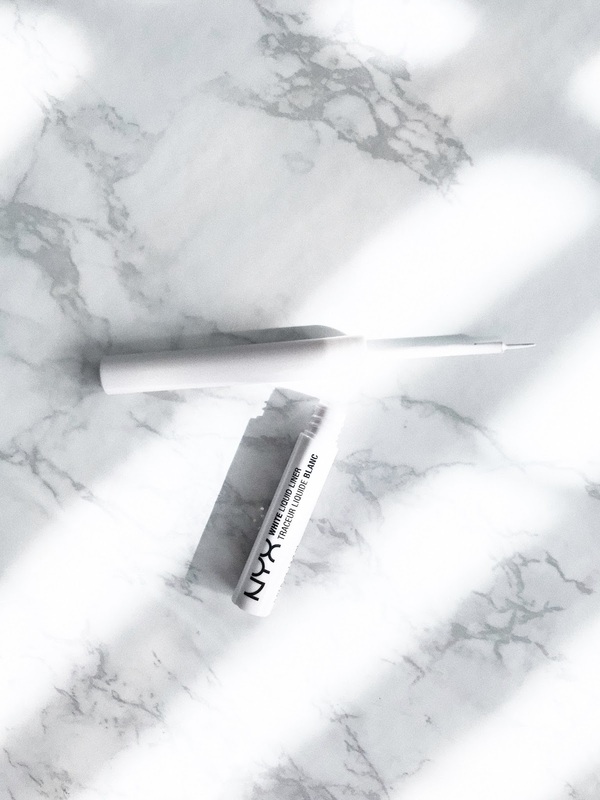 NYX Professional Makeup White Liquid Liner. I have never been a big fan of dark eye liners, I’ve always felt like they smudge all over the eyes and also make the eyes look smaller than the eyes. I am already a proud owner of a light green and a baby blue eye liners to bring out my eye color more and have recently added this white one as well! It not only brightens your eyes but also gives off a very natural look which as you know I absolutely love! Covergirl Eyeshadow Palette. I am no makeup artist and when it comes to purchasing eyeshadow palettes I like to keep it simple -- one good neutrals palette and one with a more sparkly/bolder color palette. The one pictured above falls into the “bolder” look that’s perfect for holidays and fall. Price tag: under $10. Shop on HERE. 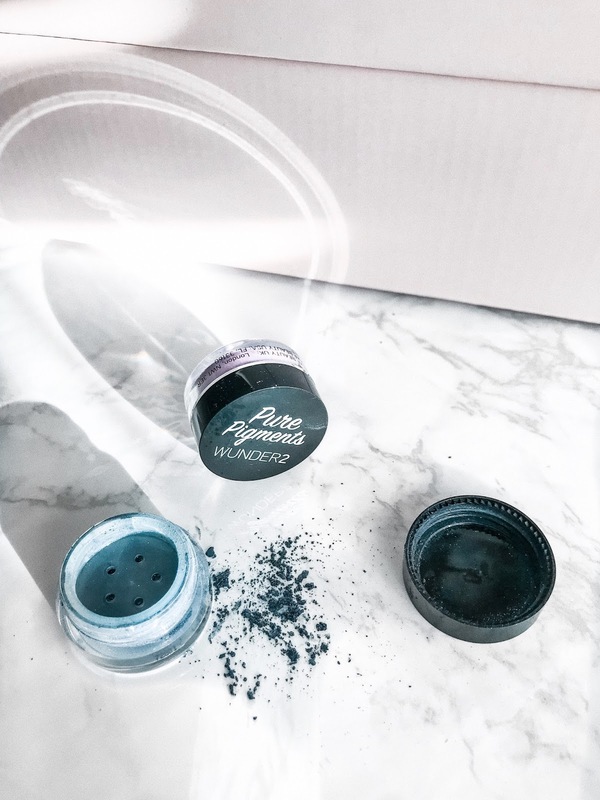 Wunder2 Pure Pigments aka loose color powder. 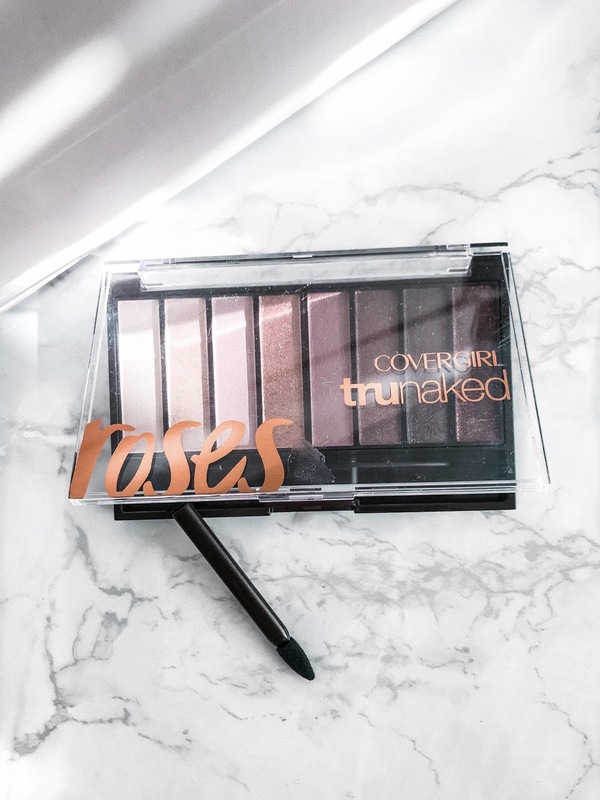 If you’re heading out to a holiday party, this is a must-have as it provides a deeper pigmentation look than a regular palette of eyeshadows. However, I do recommend applying it before foundation to avoid any spillage. Price tag: under $10. Keep an eye out for it an your local CVS as I know they're stocking these goodies back up pretty soon! P.S. CVS Pharmacy is always adding new brands, so if you’re open to experimenting (like me) with new, fun looks and want to find some new products to add to your daily routine, I highly suggest checking out their makeup section from time to time as they are constantly adding new lines of products and brands. I always tend to ask the people who work behind the counters about what’s new or what deals they have going on! 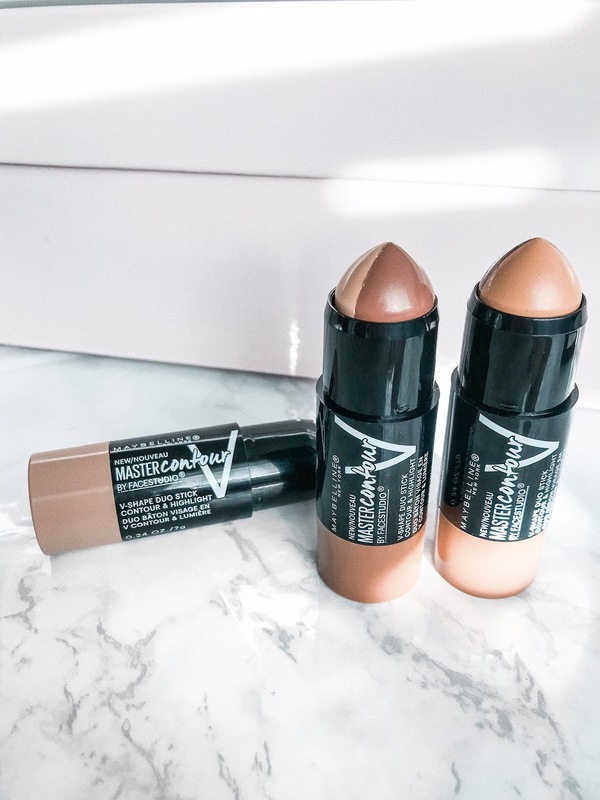 Maybelline Facestudio Master Contour V-Shape Duo Sticks. Remember when I said I am no makeup artist? Yah, that’s why I don’t get all crazy with contouring either -- if you’ve seen my makeup tutorials on Insta stories you know I keep it minimal when getting ready. I’ve purchased these Duo Sticks in 3 different shades. Why? Because I swear my skin color changes on a weekly basis and I can’t afford to keep buying new foundation each time. So, what I started doing is buy one good basic foundation and have contouring sticks available in different colors that could be used to highlight different parts of the face. I use the lightest color for under eyes and brows and darker shades for my cheeks depending on how tan I am at the moment. Price tag: under $10/each. Shop on HERE. 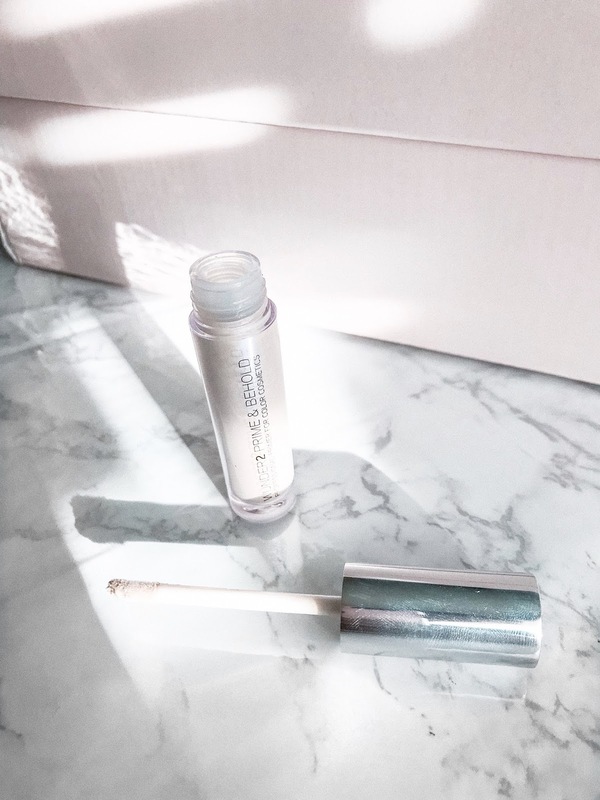 Wunder2 Prime & Behold Holographic Primer. I always try to keep makeup as natural as possible whether it’s daytime or nighttime. Depending on how much coverage I need to cover those imperfections, I might use it under foundation and after. It’s very lightweight compared to a few others I’ve tried and does not smudge all over the face which as you know is amazing! Thank you CVS Pharmacy for partnering with me on this post.